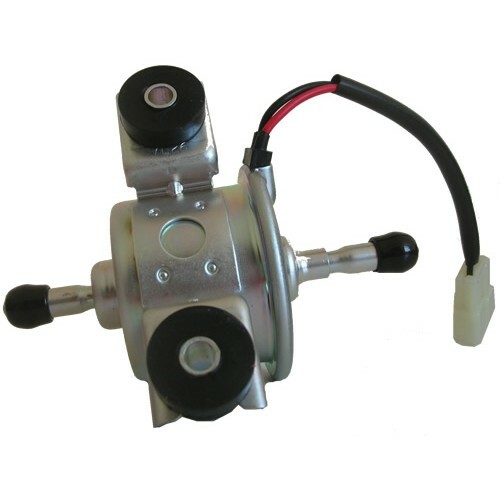 This compact fuel pump is the most common type pump used by over 80% of original engine manufacturers and is further installed by many original equipment manufacturers (OEMS) throughout the world on plant and machinery including JCB, Kubota, Volvo, Caterpillar and Thwaites. 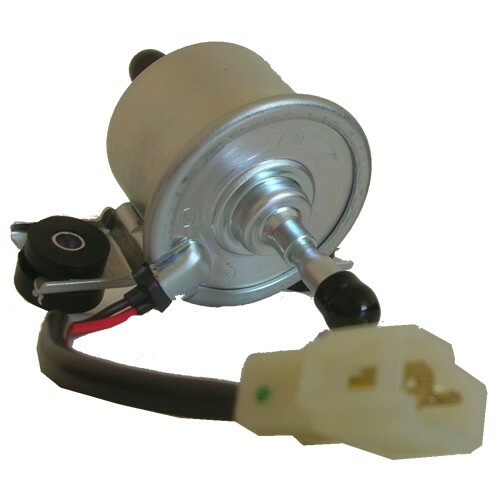 This compact fuel pump is the most common type pump used by over 80% of original engine manufacturers and is further installed by many original equipment manufacturers (OEMS) throughout the world. 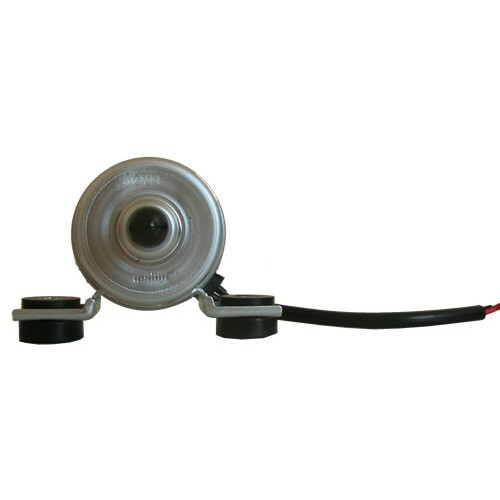 Both fuel pumps are suitable for diesel, petrol and biofuel. This compact unit is easy to install and can be fitted to the smallest of areas of equipment and can be used for many applications. It delivers an impressive flow rate of up to 1.5 litres per minute. This unit will supply the majority of small and medium engines with fuel. It can either be fixed or directly or the rubber mount fixing can be used to reduce vibration and ensure long life is achieved. 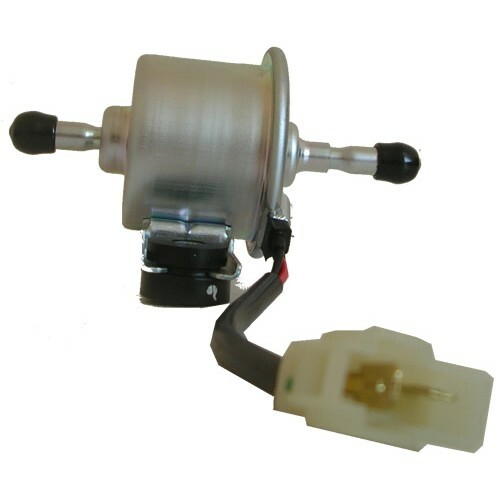 Good engine low temperature starting performance because of easy supply of fuel by turning the key switch on. 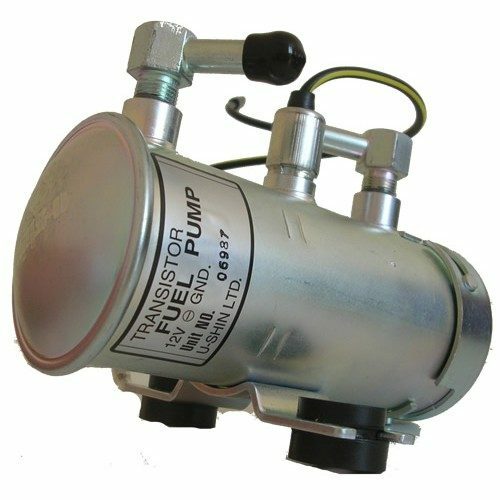 Cylinder Fuel Diesel Pump 12 Volt JCB, Kubota, Volvo, Caterpillar and Thwaites.